The American Heartworm Society (AHS) has announced the "2007 Guidelines for the Diagnosis, Prevention and Management of Heartworm Infection in Cats" are now available at www.heartwormsociety.org. Highlights include revised information on the pathophysiology of feline heartworm disease, interpretation of serology test results and continued support of the recommendation for year-round prevention. "Each year cats die needlessly from complications related to this very preventable disease. 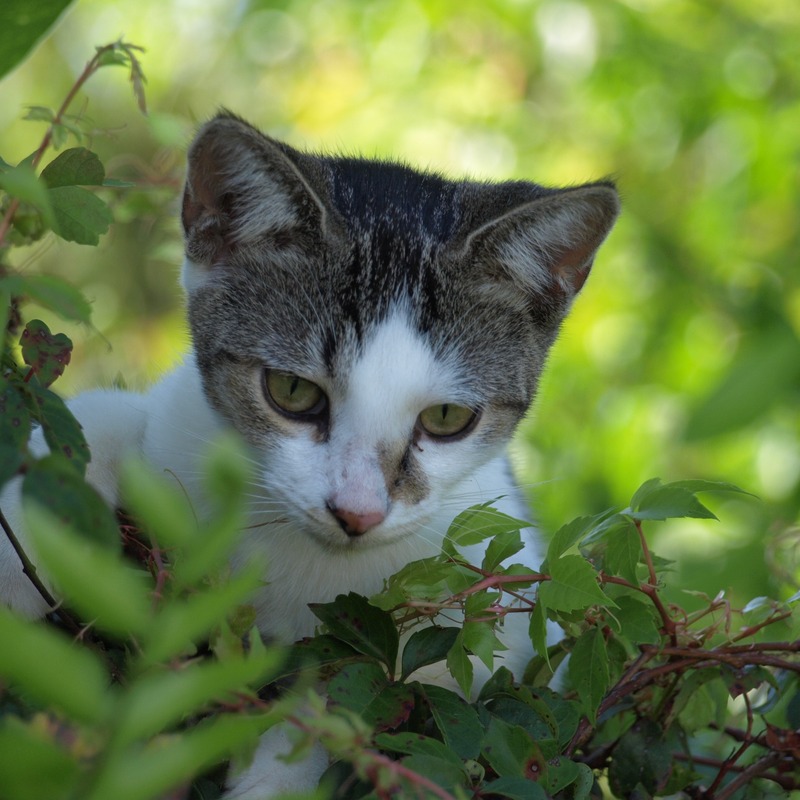 These new guidelines clearly indicate more than ever the need for veterinarians to encourage cat owners to comply with prevention for the health of their cat," said Tom Nelson, DVM, president of the American Heartworm Society. Some cats never exhibit clinical signs, but even a small number of worms can be life-threatening. When signs are evident, they usually develop either in the first stage when the heartworms enter a blood vessel and are carried to the pulmonary arteries, or in the second stage when the adult heartworms die. The signs associated with the first stage are often misdiagnosed as asthma or allergic bronchitis, when in fact they are actually due to a syndrome newly defined as Heartworm Associated Respiratory Disease (HARD). The second stage often leads to fatal acute lung injury. Heartworm infection in cats is harder to diagnose than it is in dogs, and it is easy to overlook. Diagnostic tests have limitations, so negative test results do not necessarily rule out an infection. Antigen tests, for example, only detect adult female or dying male worms. Immature or male-only worm infections are rarely detected. Most veterinarians recommend year-round heartworm prevention, even in seasonal areas. One reason for this is compliance - making sure the medicine has been given properly by the pet owner. Surveys show that only 75 percent of the doses that are prescribed are given. Even if doses are accidentally skipped, by giving preventives year-round the retroactive efficacy is increased, and it is possible to actually stop worms from developing into adults. Also, several of the monthly heartworm preventives have activity against some zoonotic intestinal parasites which infect 3 to 6 million people every year. Getting the word out to the entire profession and to the general public is a goal of the American Heartworm Society. Therefore, you can find the guidelines posted on the Web site at www.heartwormsociety.org. In addition, the AHS is embarking on a public awareness campaign, "KNOW Heartworms" in partnership with the American Association of Feline Practitioners, underwritten by a grant from Pfizer Animal Health, to help communicate this new information. 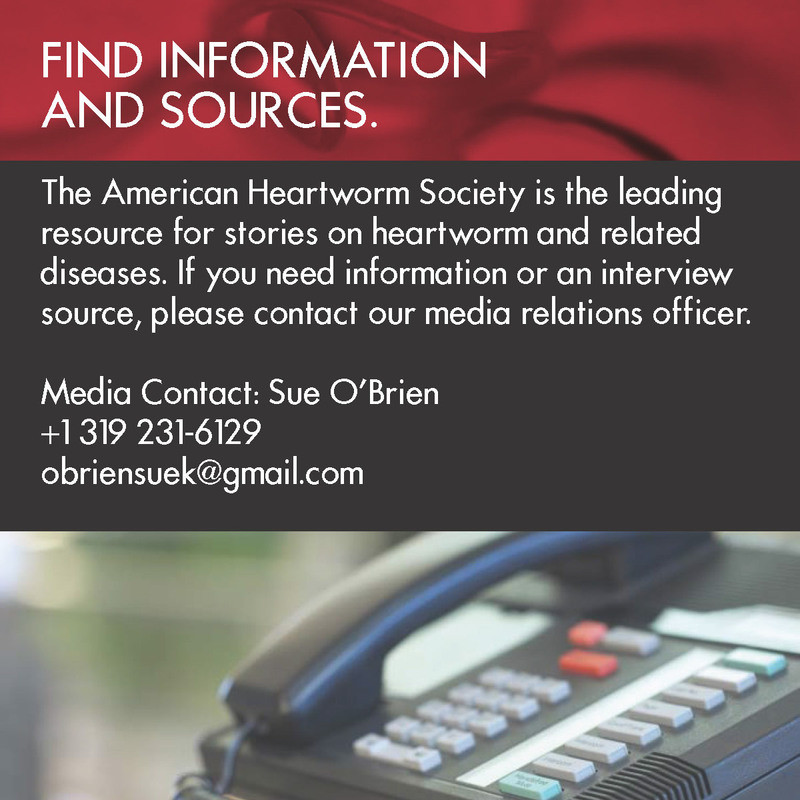 Information on the campaign is available at www.knowheartworms.org. "We want to spread the word and make these updated guidelines available to everyone, so the entire veterinary profession and the pet-owning public will have access to information based on research on the ways to diagnose, prevent and manage this disease," concludes Nelson. Founded during the Heartworm Symposium of 1974, the American Heartworm Society was formed to facilitate and encourage the generation and dissemination of information about heartworm disease and encourages adoption of standardized procedures for its diagnosis, treatment and prevention. The American Heartworm Society stimulates and financially supports research, which furthers knowledge and understanding of the disease. Its headquarters are located in Batavia, Illinois.